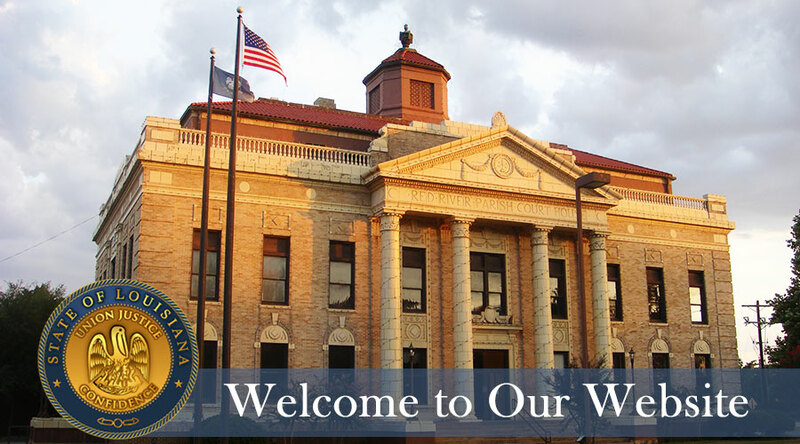 Welcome to the website for the District Attorney’s office for the 39th Judicial District. 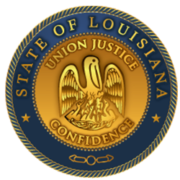 As your District Attorney, I strive to provide the citizens of Red River Parish with a pro-active District Attorney’s office. Therefore, this website provides information regarding the prosecution of criminal matters, which is the heart of any District Attorney’s office, including court dates, but also information for Victim’s services, Support Enforcement Services, and the Families in Need of Services program. This website also provides information for businesses on our Worthless Check collection program. It is my sincere hope that this website provides information which is helpful and user-friendly to any and all persons or entities interested in the services available through the District Attorney’s Office for the 39th Judicial District.